Dubai: After helping give wings to a fledgling airport that had become defunct within weeks after opening, expatriates from the eastern Indian state of Odisha are seeking direct flights from their home state to Dubai. “There are 10,000 to 15,000 expats from the state of Odisha living in the UAE. 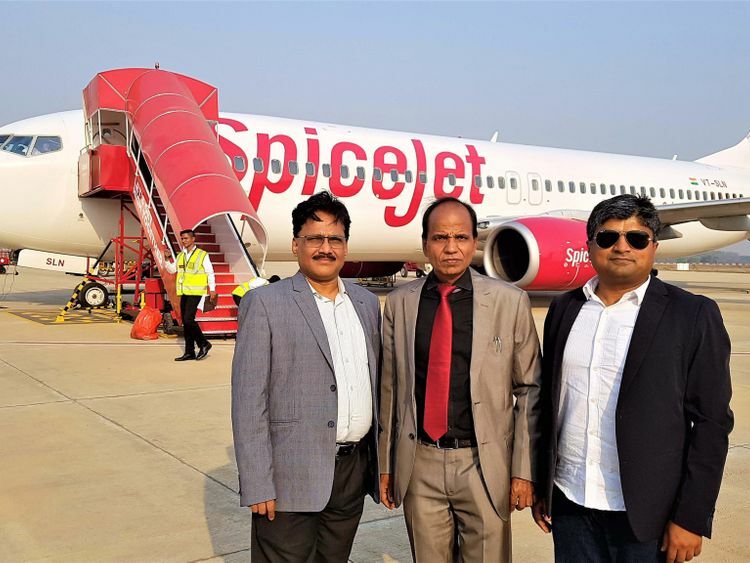 A direct flight to our home state is definitely a need of the hour,” said Captain Soumya Ranjan Patnaik, CEO of a shipping company, who has been living in Dubai for 13 years. He pointed out that Odias living in other Gulf countries and western countries can also fly via Dubai if there is a direct flight from here to the capital city of Bhubaneswar. They were speaking to Gulf News after a group of senior Odia professionals in the UAE including them, who got together under the banner of G.O.O.D (Global Odias for Odisha’s Development), successfully lobbied for the recent resumption of scheduled flights to Jharsuguda airport in Odisha. The second airport in the state, which was inaugurated by the Indian Prime Minister Narendra Modi on September 22, 2018, had failed to take off when the home-grown operator Air Odisha suspended its services within two weeks after the inauguration. G.O.O.D members took up the mission of reviving the airport named after eminent freedom fighter Veer Surendra Sai by mobilising public opinion and petitioning government authorities and sources, said Panigrahi. Finally in January, he said, it was announced that Jharsuguda Airport will be connected to six Indian cities under the ‘Ude Desh Ka Aam Nagrik’ (UDAN) regional connectivity scheme of the Indian government. 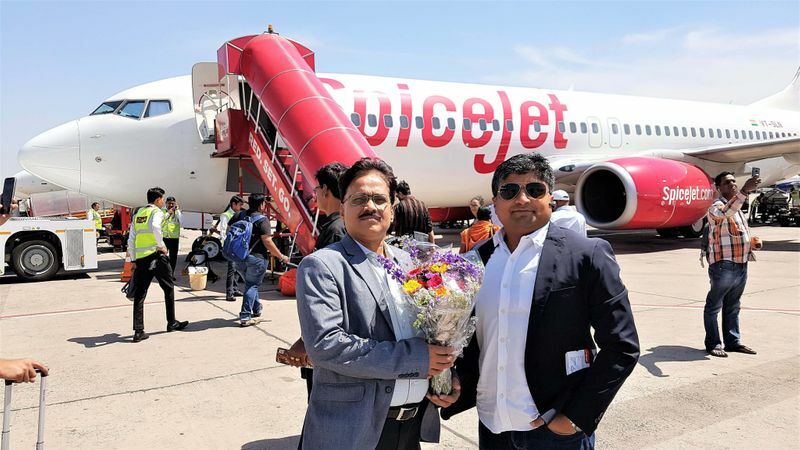 On March 31, commercial flight operation resumed when Spicejet’s flight from Delhi, landed in Jharsuguda. Representing G.O.O.D, Panigrahi, and Panda flew down from Dubai especially to board this flight and be a part of the victorious occasion. They shared the joy by distributing dates and key chains from Dubai to all passengers. They were also part of the group that lit the inaugural lamp at the Terminal 2 building in Delhi Airport and flagged off the aircraft on the tarmac for the historic flight along with the Captain and a few other passengers. The duo and other senior members of the expat community said their next mission is to get international connectivity to the UAE from the only international airport in the state capital Bhubaneswar. They hoped that the reports of plans to build a new terminal and expand the services in the Biju Patnaik International Airport will see their dream fulfilled.